Legal rights focus on the idea of legal standing, which enables “nature” to go to court to protect its rights. In New Zealand, the government passed legislation that recognised the Whanganui River catchment as a legal person. This significant legal reform emerged from the longstanding Treaty of Waitangi negotiations and is a way of formally acknowledging the special relationship local Māori have with the river. 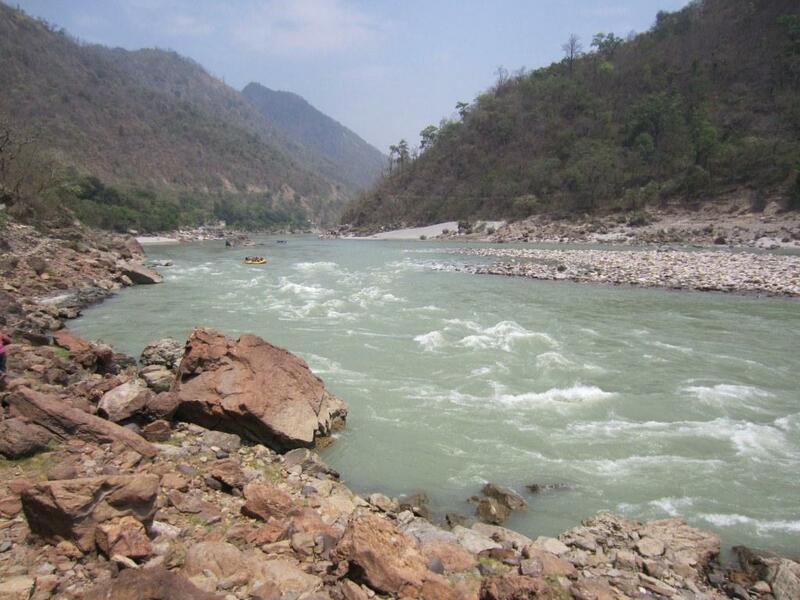 In India, the Uttarakhand high court ruled that the Ganga and Yamuna Rivers have the same legal rights as a person, in response to the urgent need to reduce pollution in two rivers considered sacred in the Hindu religion. What are legal rights for nature? Legal rights are not the same as human rights, and so a “legal person” does not necessarily have to be a human being. Take corporations, for example, which are also treated in law as “legal persons”, as a way to endow companies with particular legal rights, and to treat the company as legally distinct from its managers and shareholders. Giving nature legal rights means the law can see “nature” as a legal person, thus creating rights that can then be enforced. Legal rights focus on the idea of legal standing (often described as the ability to sue and be sued), which enables “nature” to go to court to protect its rights. Legal personhood also includes the right to enter and enforce contracts, and the ability to hold property. There is still a big question about whether these types of legal rights are relevant or appropriate for nature at all. But what is clear from the experience of applying this concept to other non-human entities is that these legal rights don’t mean much if they can’t be enforced. What does it take to enforce the legal personhood of a river or other natural entity? First, there needs to be a person appointed to act on its behalf. Second, for a right to be enforceable, both the “guardians” and users of the resource must recognise their joint rights, duties, and responsibilities. To possess a right implies that someone else has a commensurate duty to observe this right. Third, if a case requires adjudication by the courts, then it takes time, money, and expertise to run a successful legal case. Enforcing legal rights for nature therefore requires not only legal standing, but also adequate funding and access to legal expertise. And finally, any actor seeking to enforce these rights will need some form of legislative independence from state and national governments, as well as sufficient real-world power to take action, particularly if such action is politically controversial. Both New Zealand and India face considerable challenges in ensuring that the new legal rights granted to the rivers are successfully enforced. At present, New Zealand seems significantly better prepared than India to meet these challenges. In New Zealand, the new system for managing the river will slot into existing systems of government, whereas India will need to set up completely new organisations in a matter of weeks. 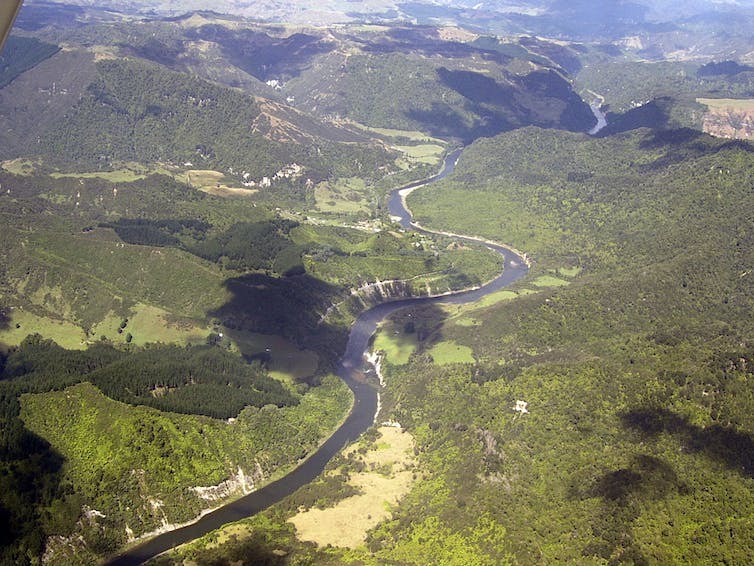 Granting legal rights to New Zealand’s Whanganui River catchment (Te Awa Tupua) has taken eight years of careful negotiation. The new legislation, introduced at the national level, transfers ownership of the riverbed from the Crown to Te Awa Tupua, and assigns a guardian the responsibility of representing Te Awa Tupua’s interests. The guardian will consist of two people: one appointed by the Whanganui Iwi (local Māori people), and the other by the New Zealand government. Substantial funds have been set aside to maintain the health of the Whanganui River, and to establish the legal framework that will be administered by the guardian, with support from independent advisory groups. In contrast, almost overnight, the High Court in India has ruled that the Ganga and Yamuna Rivers will be treated as minors under the law, and will be represented by three people – the director general of Namami Gange project, the Uttarakhand chief secretary, and the advocate general – who will act as guardians for the river. The court has requested that within eight weeks, new boards should be established to oversee the cleaning and maintenance of the rivers. Few further details of the proposed institutional framework are available. In both cases, there are still big questions about the roles and responsibilities of the rivers’ guardians. How will they decide which rights to enforce, and when? Who can hold them to account for those decisions and who has oversight? Even in the case of the Whanganui River, there remain biting questions about water rights and enforcement. For instance, despite (or perhaps because of) longstanding concerns about levels of water extraction by the Tongariro Power Scheme, the legislation specifically avoids creating or transferring proprietary interests in water. Ultimately, both of these examples show that conferring legal rights to nature is just the beginning of a longer legal process, rather than the end. Although legal rights can be created overnight, it takes time and money to set up the legal and organisational frameworks that will ensure these rights are worth more than the paper they’re printed on. Giving voice to rivers: Legal personality as a vehicle for recognising indigenous peoples' relationships to water? I think the transition of river being a legal entity would be easier in India because we already revere these rivers as "Ganga Mata"